When will be Juliet Bravo next episode air date? Is Juliet Bravo renewed or cancelled? Where to countdown Juliet Bravo air dates? 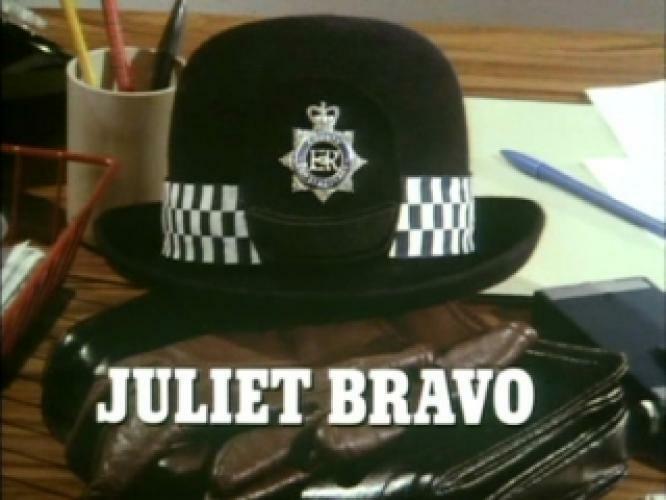 Is Juliet Bravo worth watching? Juliet Bravo is a British television series, which ran on BBC1 between 1980 and 1985. The theme of the series concerned a female police inspector who took over control of a police station in the fictional town of Hartley in Lancashire.The series was devised by Ian Kennedy Martin, who had already enjoyed success with another police drama series, The Sweeney. The genre of police/crime dramas was well established on British television by 1980; however the BBC's Juliet Bravo, along with London Weekend Television's The Gentle Touch, which started a few months earlier, dealt with female officers as lead characters having to fight both crime and the prejudice of male colleagues.Ian Kennedy Martin actually based the character of Inspector Jean Darblay on a real life Female Police Inspector Wynne Darwin. She was in charge of the Police Station in Great Harwood just outside Manchester. The fictional Lancahire Town of Hartley was based on Great Harwood. Juliet Bravo next episode air date provides TVMaze for you. EpisoDate.com is your TV show guide to Countdown Juliet Bravo Episode Air Dates and to stay in touch with Juliet Bravo next episode Air Date and your others favorite TV Shows. Add the shows you like to a "Watchlist" and let the site take it from there.